On Friday, the Baltimore Ravens filled the last remaining vacant coaching position. The running backs coach slot was opened up after Thomas Hammock left the Ravens to become the head coach of his alma mater, Northern Illinois University. Since his departure, the Baltimore Ravens have moved to fill other coaching holes but left running backs unfilled. 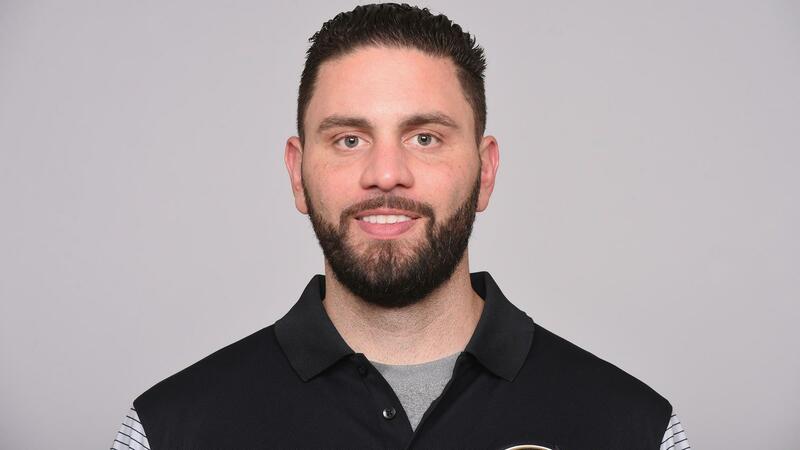 John Harbaugh and the Baltimore Ravens found a coach to fill the role in Matt Weiss. The 35-year-old Vanderbilt graduate joined the Ravens staff in 2009 after a stint with the Stanford Cardinals. At Stanford, Weiss served as a graduate assistant from 2005-2007 and was a defensive and special teams assistant in 2008. Weiss spent ten years on Baltimore’s coaching staff before getting a positional assignment. Weiss worked both as a defensive and offensive assistant during his ten-year tenure in Baltimore. Between 2012-2014, Weiss was a defensive quality control assistant. Also in 2014, he worked as a linebackers assistant. In 2015, Weiss worked as a cornerbacks assistant. In 2016 Weiss made the jump from defense to offense. From 2016-2017, Weiss worked with the quarterbacks. In 2018, Weiss worked with Bobby Engram and the wide receivers. Engram moved to tight ends coach to fill the void left by the promoted Greg Roman. David Culley was hired to replace Engram. As the running backs coach, Weiss will work with Gus Edwards, Kenneth Dixon, and any other running backs the Ravens stack the offense with. Baltimore will look to expand the role of running backs in year two of the Lamar Jackson offense, in order to take hits away from the quarterback. Weiss will have to find a way to integrate the running backs into the offensive scheme and create opportunities for these players to shine. He has big shoes to fill, as Thomas Hammock’s time in Baltimore was especially successful. He developed homegrown running backs into elite runners almost every year, although he could keep each back performing at a high level by year two.